HOKA’s new FLY collection premieres sleek, lightweight footwear aimed at a new subset of runners who take their fitness seriously, but simultaneously care how their shoes look and feel as well as how they perform. 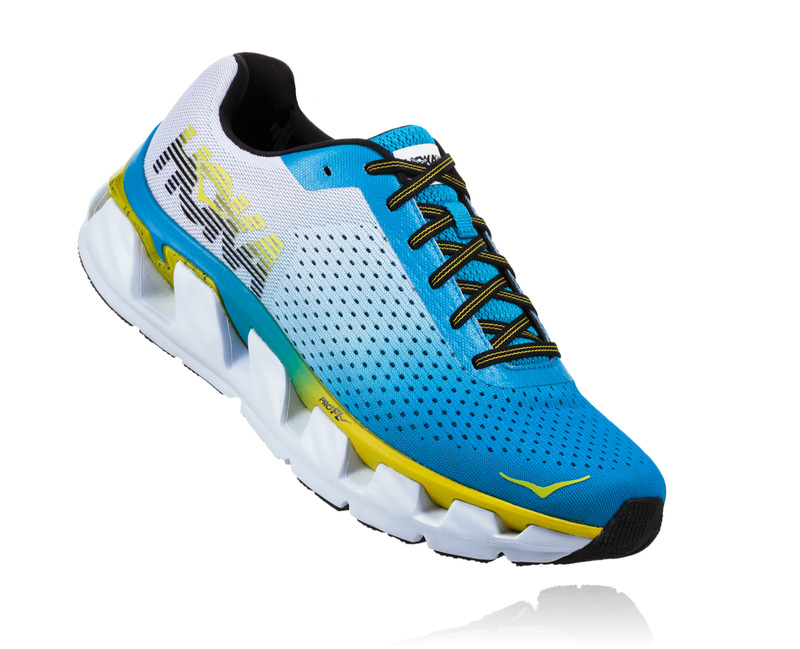 The FLY collection introduces three new shoes to HOKA’s line designed to empower fitness runners who will enjoy HOKA’s ride characteristics along with a cleaner, simpler visual. 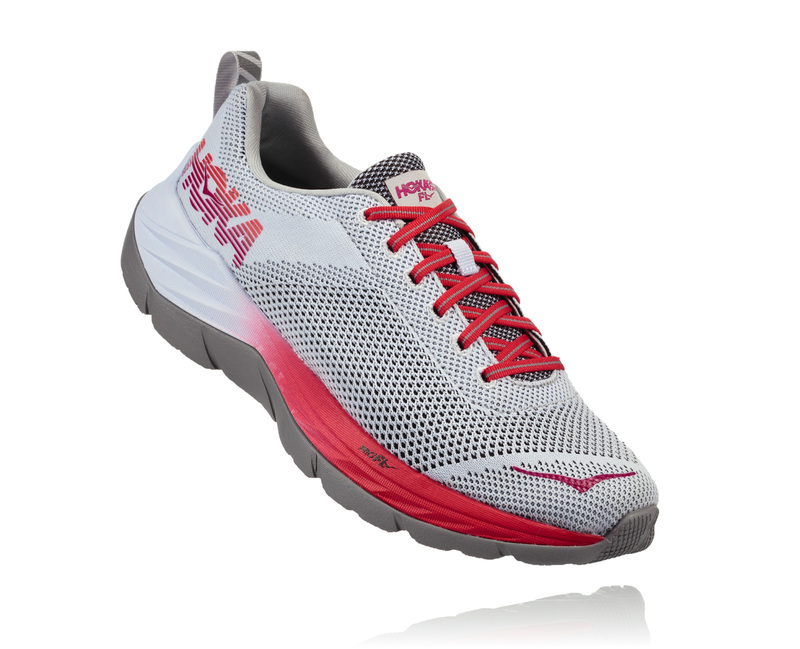 All two FLY models offer protection as well as propulsion with HOKA ProFLY technology in their midsoles. They feature a softer heel for a more forgiving landing—characteristic of high-cushioned HOKA models—as well as a firmer, more responsive forefoot for more propulsion and quicker turnover. The all-new Elevon takes design cues from the popular Vanquish series and strips it down for a more performance-oriented feel. Lighter, faster, and more responsive, the Elevon looks to be a great daily training option that also has versatility to pick up the pace.